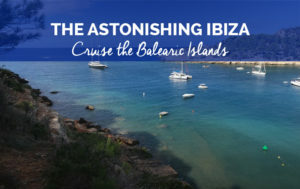 As you start to plan your nautical holiday you may be thinking is there really an advantage to booking through a yacht charter broker? The answer: of course! Although using an agency is not a dire necessity, doing so will save you time, money, and a lot of stress! Not 100% convinced just yet? Read on to learn more. Planning your holiday at sea can be quiet overwhelming. 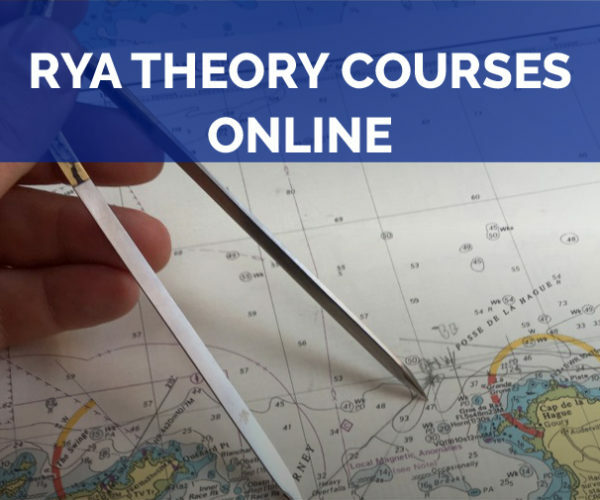 As you browse the internet you will find hundreds, if not thousands, of different boats in various destinations. Although, you may have all this information and reviews at your fingertips, it can take days to sort through each. Booking through a charter agency saves you time. 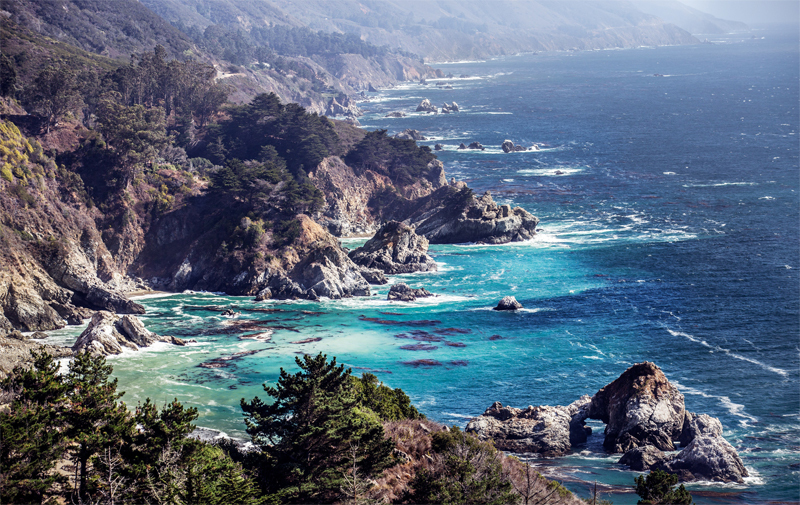 This alone is a major reason to work with a yacht charter broker. Let your broker do the tedious work for you. They will find boats that meet your needs and wants. Once they find the perfect match, they then will compare prices of each to match your budget. Yacht charter brokers know the ins and outs of the industry. 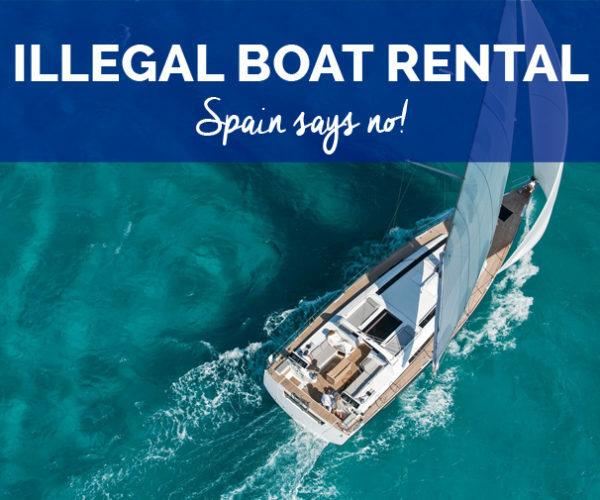 They are renting boats on a daily basis, so they know everything from the best season to sail in a certain destination, what type of boat would work best for groups, laws and regulations, and much more! 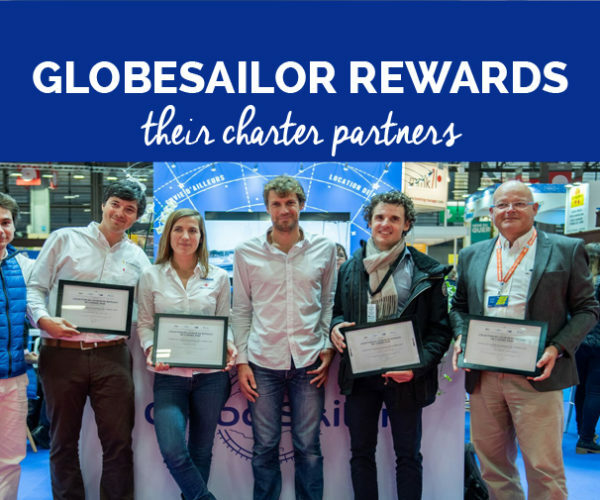 GlobeSailor attends annual boat shows around the world in order to familiarize its brokers with the newest models and build relationships with crew members. Furthermore, the company’s brokers make personal visits to various partners. They can see firsthand what they are offering to customers to ensure its quality and performance. 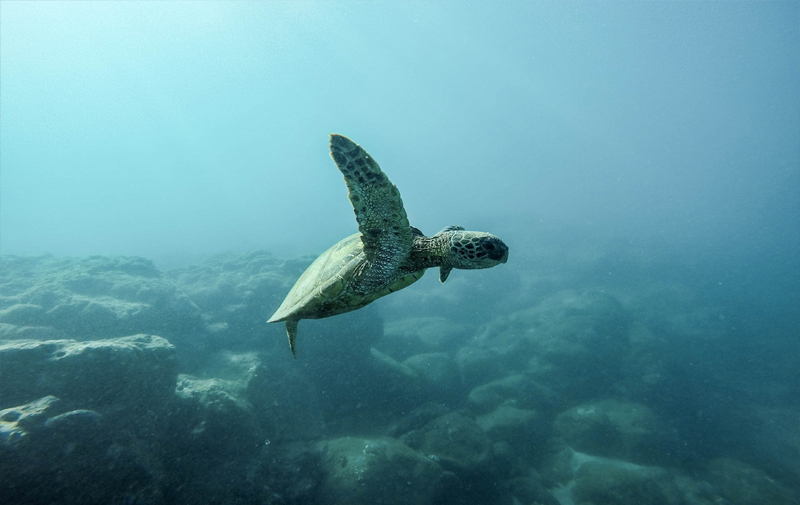 If this is your first time booking such a holiday, charter brokers will provide you with insider knowledge about the industry that the internet cannot. Their personal touch and experience will make all the difference. Think of charter agencies as the middle man. 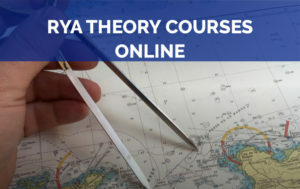 They form partnerships with boat owners and then connect customers with their boats. These partnerships are usually built over the course of time and from good interactions. Brokers are able to provide an unbiased perspective on each boat from their experience working with each partner and from scrutinizing customer reviews upon their return to land. Charter agencies work in the interest of their customers as they heavily rely on their loyalty and reviews. Thus, brokers will be honest with customers when relaying information in regard to the pros and cons of choosing individual boats. If you are looking to charter in destinations on the opposite side of the world from where you live, it can sometimes be difficult to communicate to boat owners. This can be due to time differences and/or language barriers. Charter agencies are equipped for these types of challenges. Usually, agencies have brokers on staff that can speak multiple languages and are trained in doing business with other cultures. Currently, GlobeSailor services are available in seven different languages! The majority of yacht charters go as planned. However, in the rare case that there is a problem, fear not, your yacht charter broker will help you through the process to resolve the issue! Your agent can act as the intermediate between you and the boat owner, so that all parties involved can come to an amicable solution. 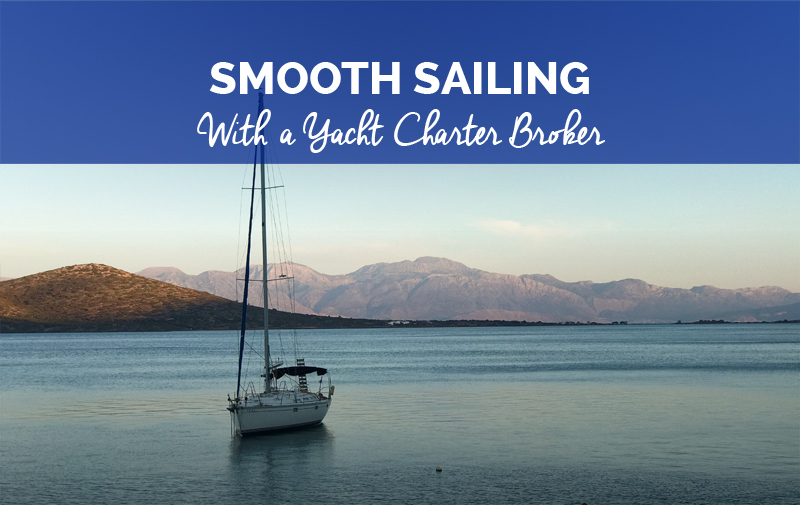 Whether the problem occurs before, during, or after your charter you’ll have a peace of mind knowing that your broker is working to correct it and you are not alone. 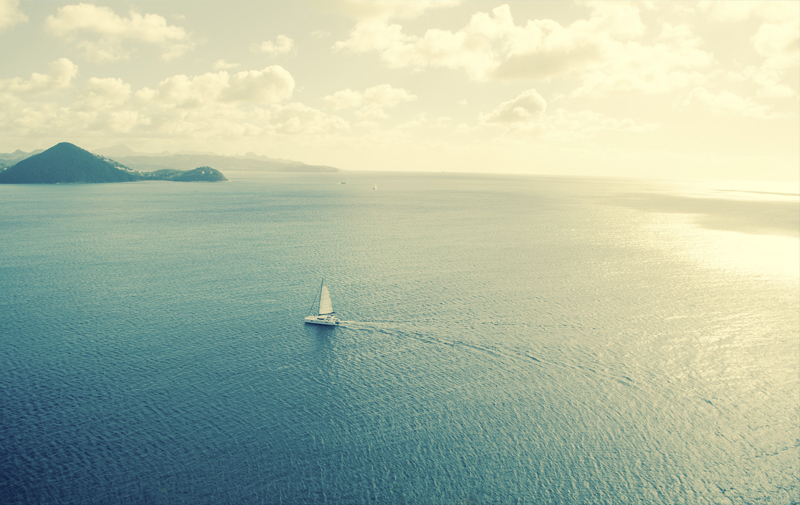 The best part of using a yacht charter broker – their services are free! You do not incur any additional costs by booking through an agency. Rather, the agency gets a commission from the price negotiated with the boat owners. In short, it is the yacht owner who pays the broker’s fees. Therefore, it’s a win/win for customers! 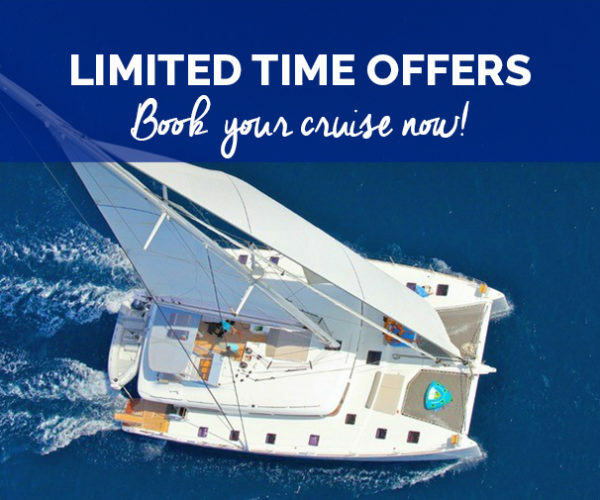 Now that you are in the loop, get in touch with GlobeSailor today to start planning your next nautical holiday! Don’t take the risk of choosing just any boat you come across on Google. Let our yacht charter brokers work their boat rental magic and provide you with the best possible vessel at no additional cost! 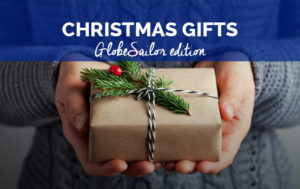 Check out GlobeSailor reviews to find out more about us.